Each box contains 3 autograph cards and 2 relic (costume) cards! The 81-card base set covers all five Star Trek series. 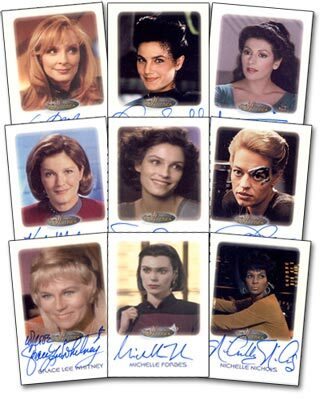 Autograph signers include Jeri Ryan, Nichelle Nichols, Kate Mulgrew, Famke Janssen, Joan Collins, and many more! Other chase cards include a 9-card Leading Ladies set, a 9-card Romantic Relationships set, and a 12-card Portrait Gallery set. Each case will include a Sabrina Scharf (Miramanee) autograph card. 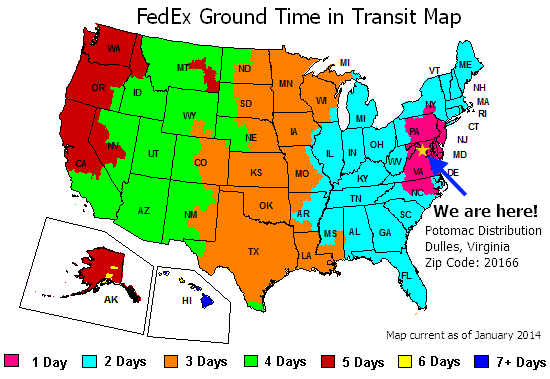 Customers pre-ordering 36 boxes (3 cases) receive a Nana Visitor/Terry Farrell dual autograph card. 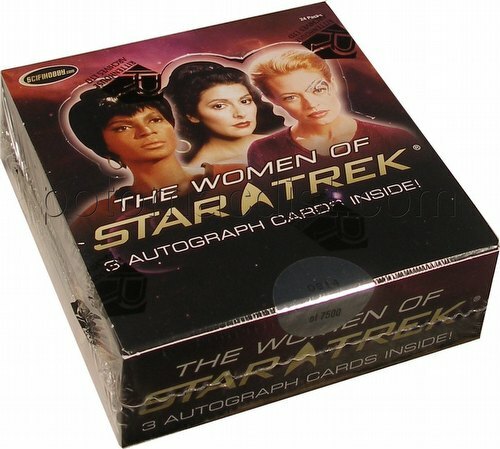 Customers pre-ordering 72 boxes (6 cases) receive a Majel Barrett autograph card. Customers pre-ordering 180 boxes (15 cases) receive a free Women of Star Trek Archive box!